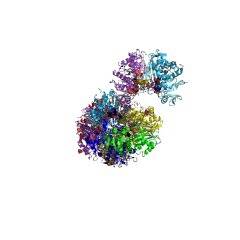 This entry represents an uncharacterised domain found in calvin cycle protein CP12 and other proteins. 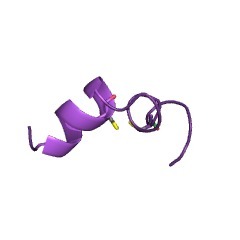 This domain is sometimes found in association cystathionine-beta-synthase domains. There are 1220 CP12 domains in 1219 proteins in SMART's nrdb database. Taxonomic distribution of proteins containing CP12 domain. This tree includes only several representative species. 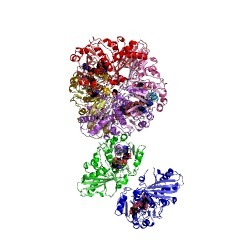 The complete taxonomic breakdown of all proteins with CP12 domain is also avaliable. Click on the protein counts, or double click on taxonomic names to display all proteins containing CP12 domain in the selected taxonomic class.